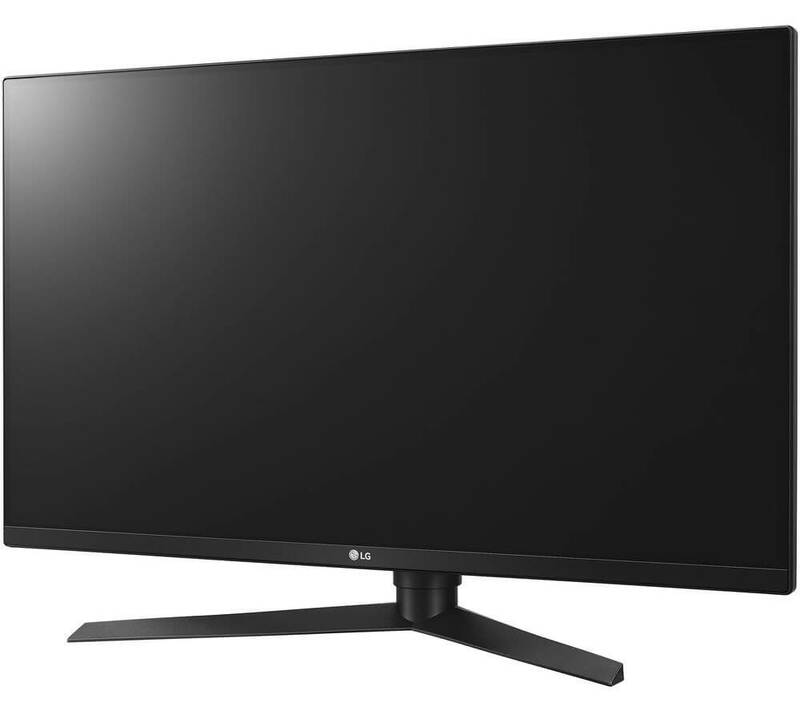 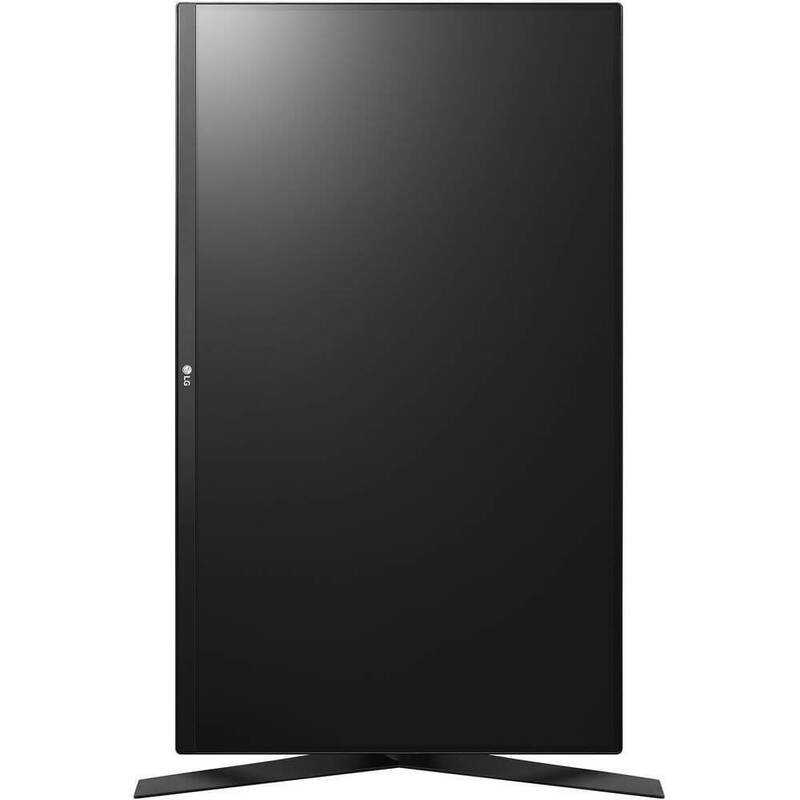 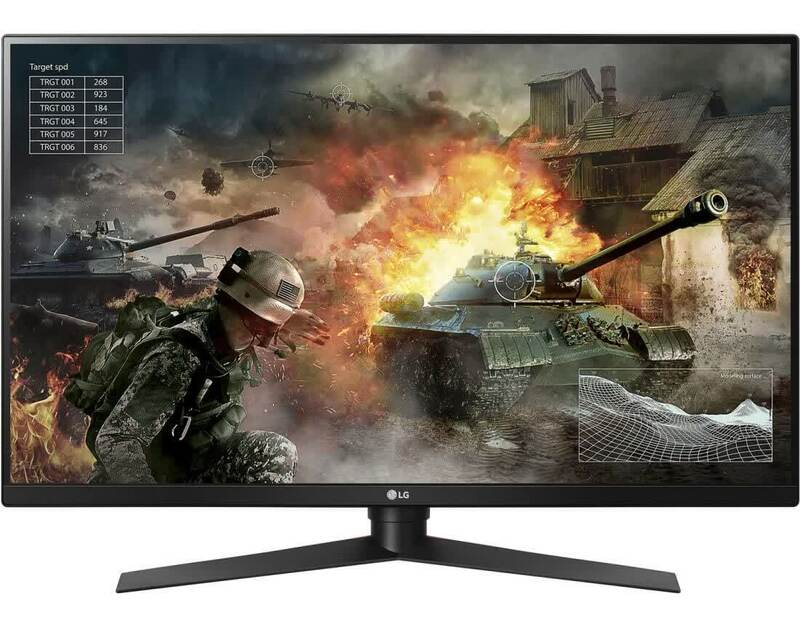 The LG 32GK850G presents an engrossing 32-inch screen mixed with competitive gaming pedigree to dominate your visual senses. 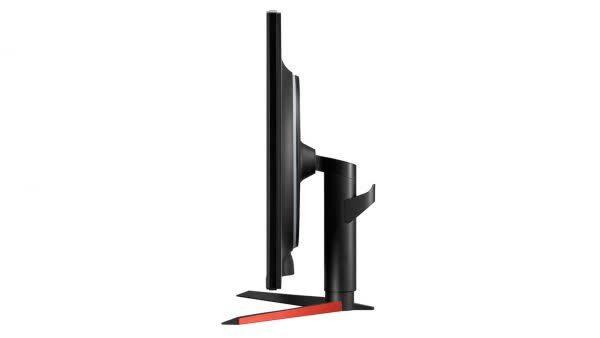 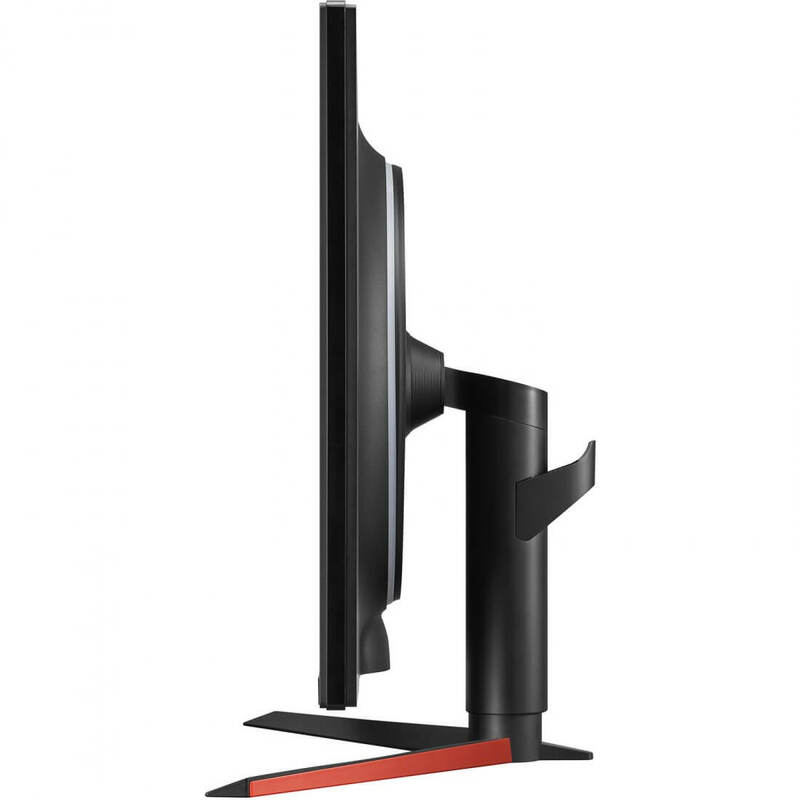 Just like our favorite Asus PG278QR, this gaming display can reach a 165Hz refresh rate while relying on G-Sync to prevent tears and stutters without incurring additional latency. 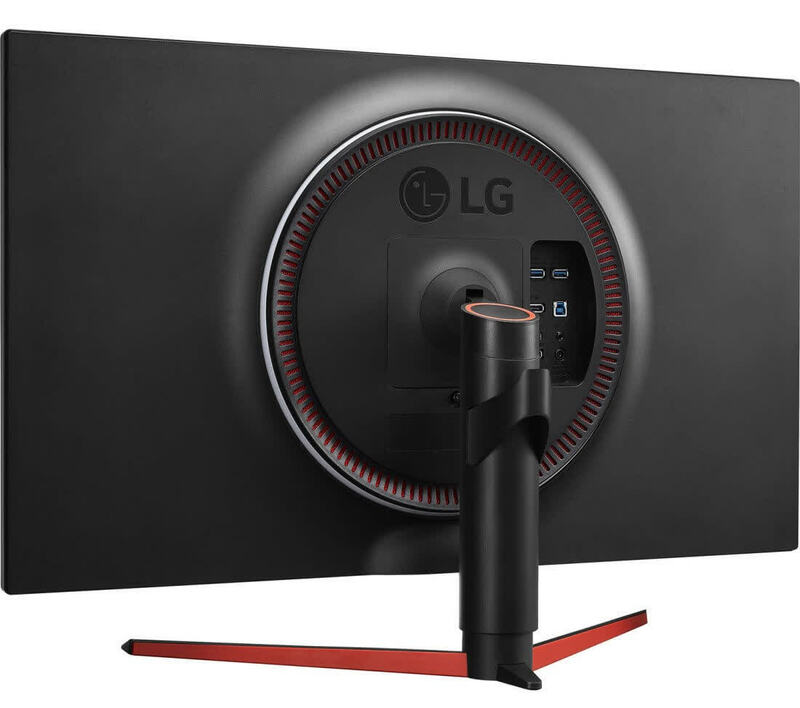 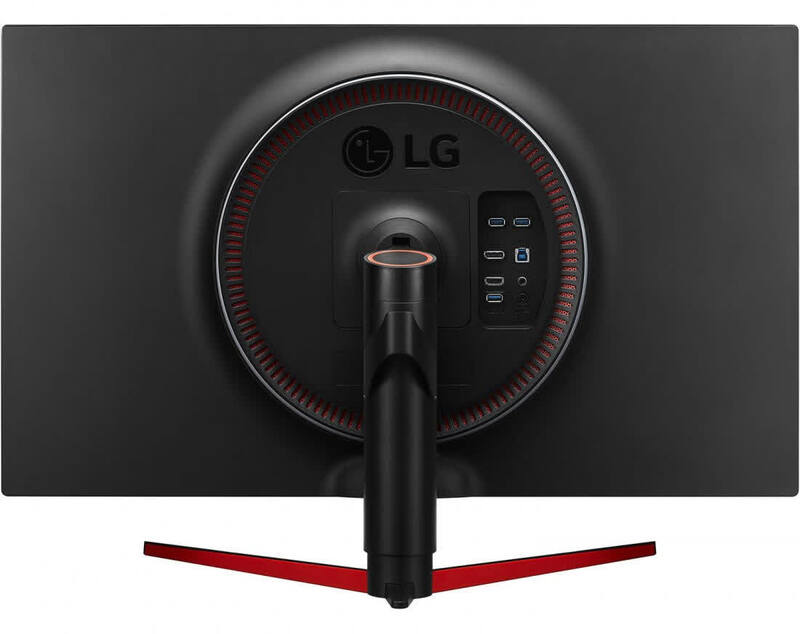 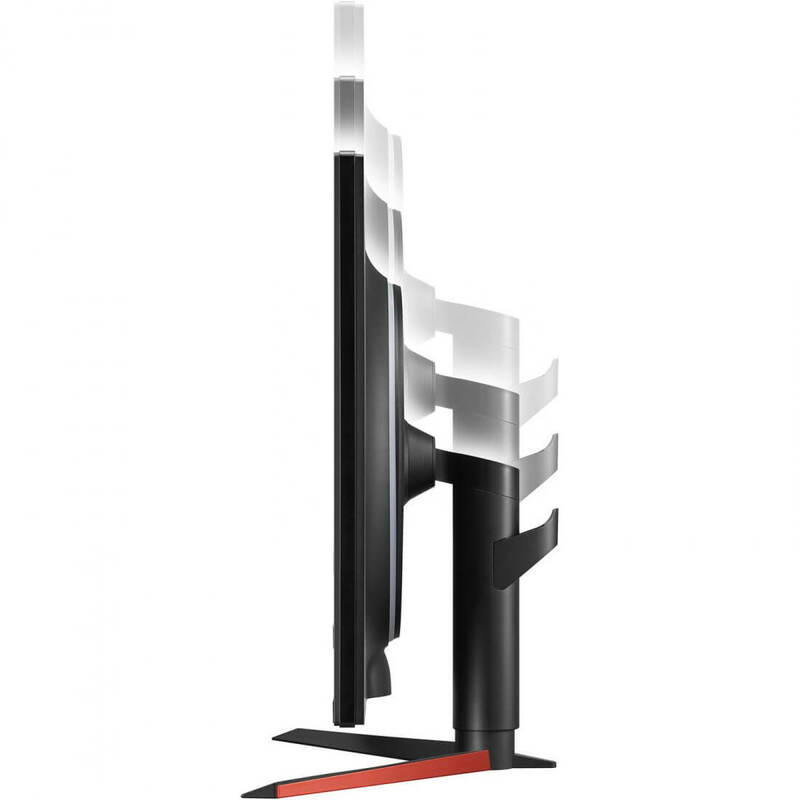 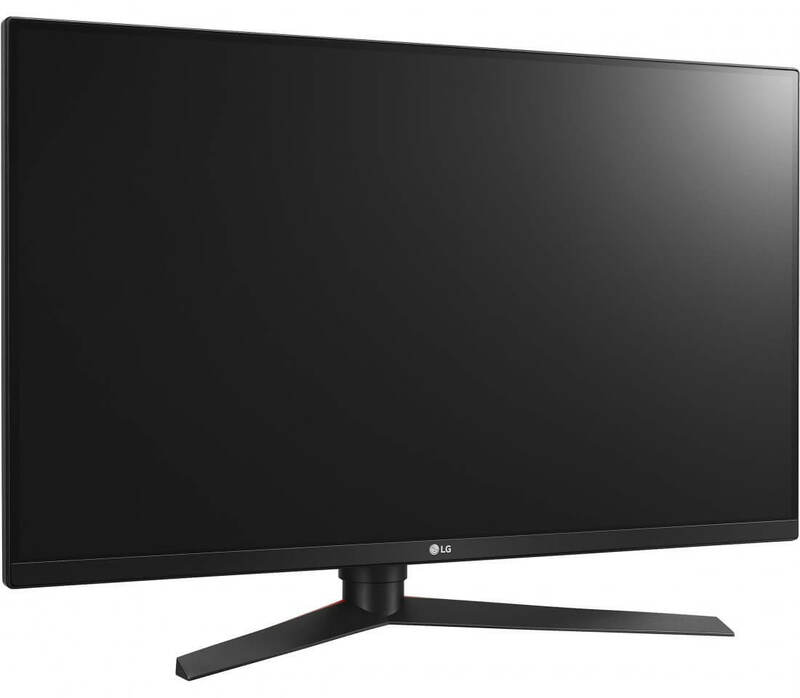 The LG 32GK850G looks like a fantastic solution for gamers who want the agility of an E-Sports monitor without sacrificing the immersive qualities of a large screen.